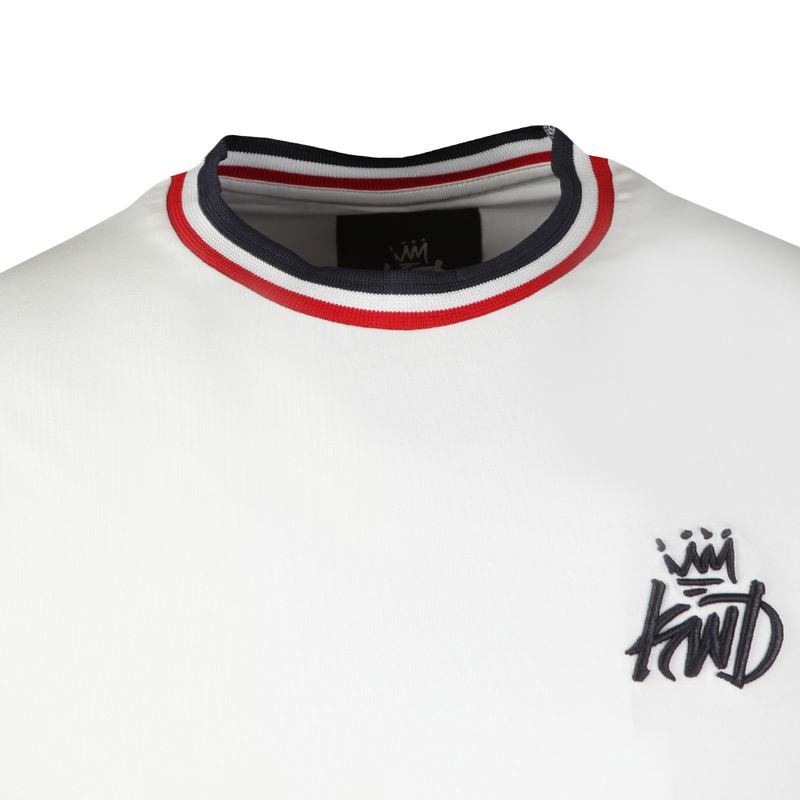 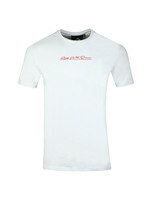 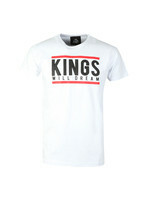 Kings Will Dream Short Sleeve Champ T-Shirt, in White. 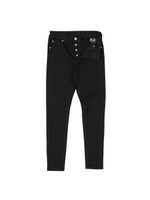 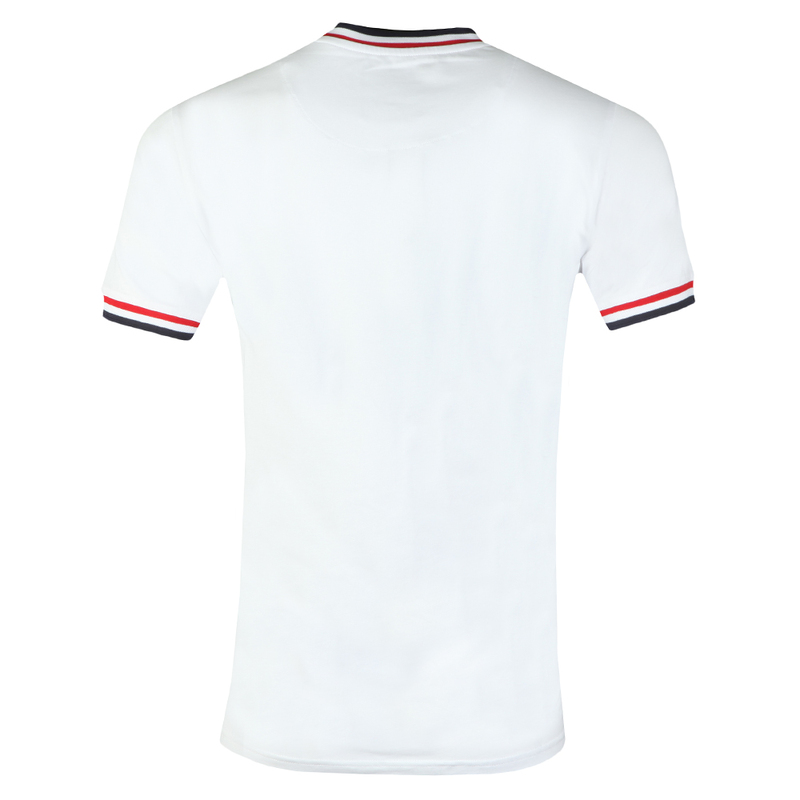 Constructed from a mix blend of cotton and elastane. 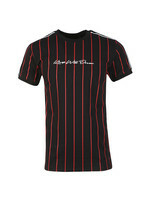 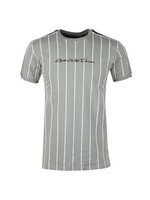 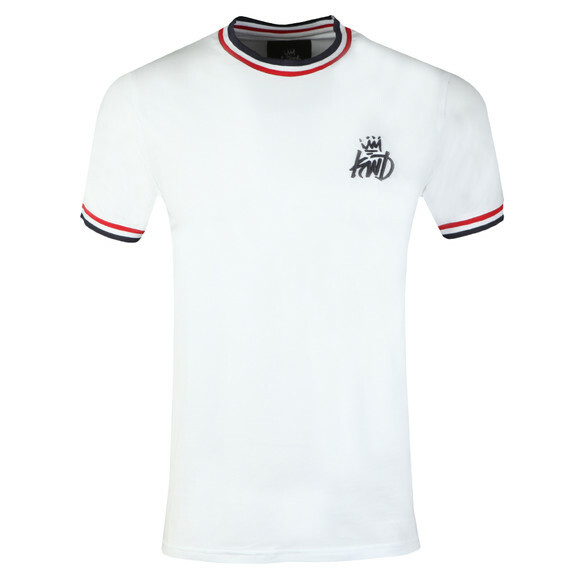 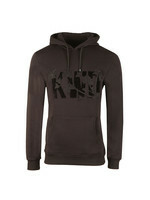 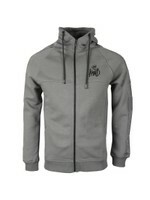 Includes a crew neckline, triple stripe detail to the collar and cuffs. 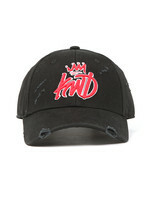 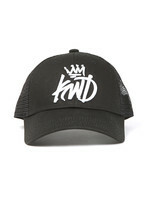 Completed with the Kings Will Dream logo embroidered to the chest.